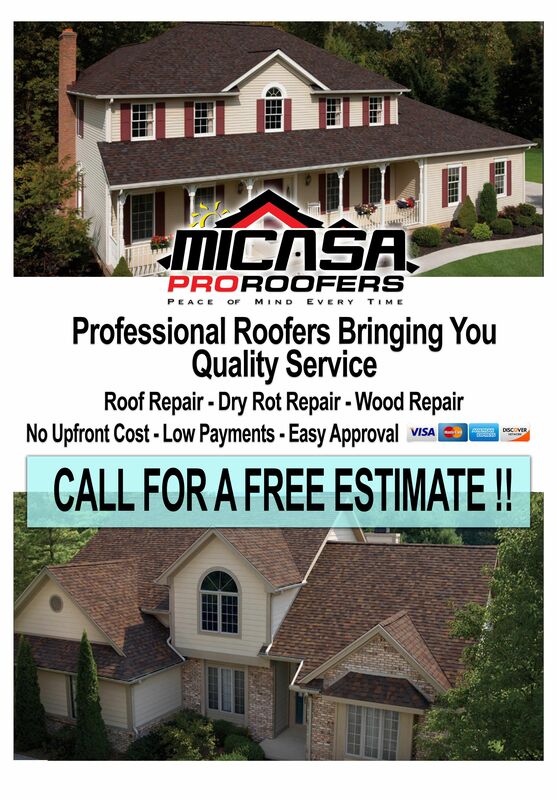 NEED ANY ROOF REPAIR, DRY ROT REPAIR, OR WOOD REPAIR? WE CAN FIX IT ! HAVE A OLD ROOF?? ?